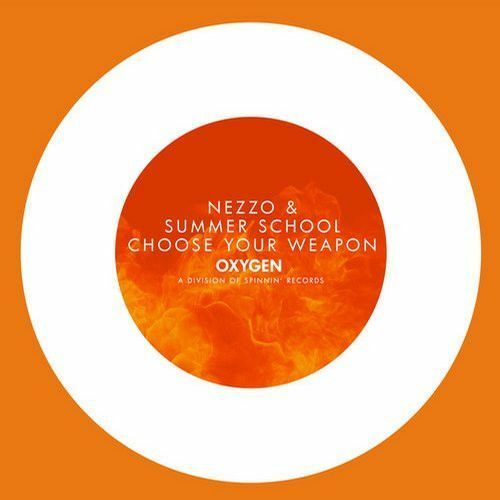 Choose Your Weapon is the title of the new outing on OXYGEN by NEZZO & Summer School. It features bold melodies, incredible builds and a MASSIVE buzzing Electro drop. Big stuff!